The TXD1200WTT is a 5000 litre tank designed for water treatment systems. Integrating water treatment tanks into processes is reliant upon the tank being able to safely store both clean and contaminated water. 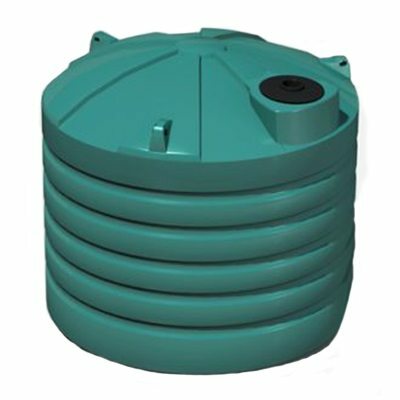 Bushmans range of water treatment tanks can provide practical solutions for various water treatment plants and facilities. 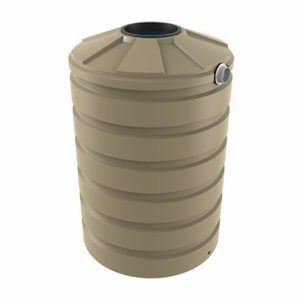 Bushmans tanks are suitable for storing treated, untreated and grey water. It is built according to the AS/NZS4766 tanks standard in Bushmans’ factories throughout Australia. Our water treatment tanks have typically been used in sewage treatment, waste water processing, desalination and gas production wells and processing. 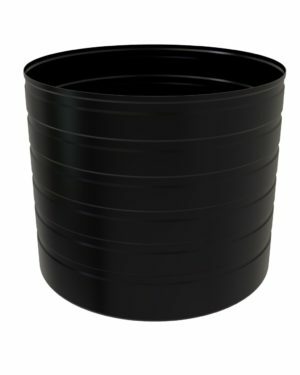 They can be used when there is a need to store contaminated and clean water. 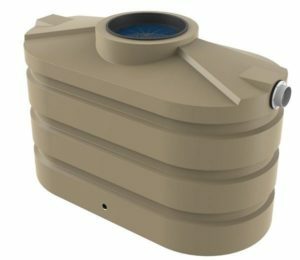 Tanks can be custom made to suit your water treatment system and facilities. For more information on the TXD1200WTT tank call Bushmans on 1300 373 392 or fill out the web enquiry form below.